What are AES International's best financial blogs of 2014? 2014 has been a very exciting year for us at AES International, especially in terms of our online engagement with our clients and blog subscribers. 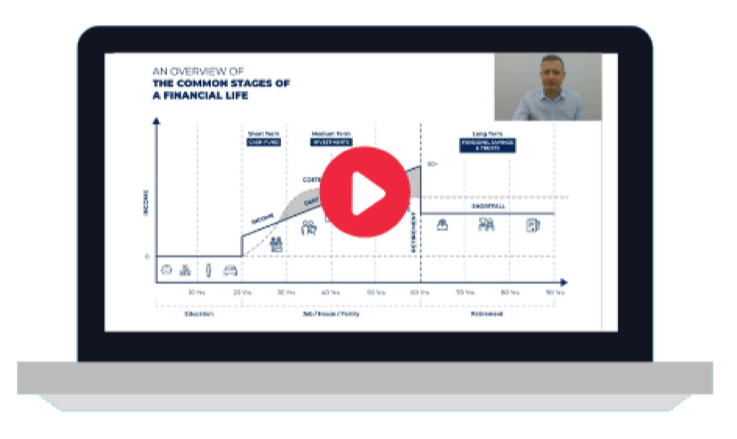 This year, we have written a total of 72 blogs on different topics, such as investment, offshore banking, retirement, taxation, lifestyle, and including real life case studies. 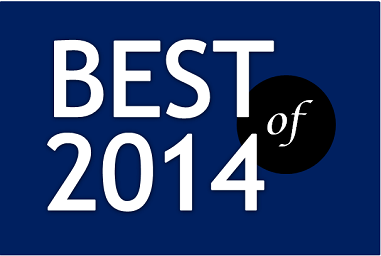 And now that the year is almost at an end, we believe a recap of the best of 2014 is in order. This year, we launched our Cost of Living Guide, where we discuss and address the common financial concerns of expats who intend to move to a foreign country, such as the cost of housing, utilities, food, transport, education, healthcare and entertainment. In total, we have written guides on 12 countries – covering the locations of AES International’s offices. Amongst the 12, the most viewed of all is the Cost of Living in Dubai. Most of our expat readers are concerned about UK taxes and how these will affect them. This is highlighted in Carlton’s blog on higher tax allowances for British expats following the UK government’s announcement in October 2014 to increase expats’ tax-free personal allowance, from £10,000 per year to £12,500 per year. The blog further proposes some strategies on how British expats can counteract the effects of this policy. Pensions are one of our favourite topics. And it appears that it is the same for our readers’, too. In this article, we look into the changes to UK pensions, including full access to monies from age 55, abolition of the 55% death tax, and transferring of final salary pensions. The article also outlines some tips for British pensioners on how they can take advantage of these changes. We think the following blogs are also worth including in the list, not just because of the number of views, but because of our readers’ feedback as well as their message. In this article, our CEO looks into how financial advisers should strive hard to translate the ‘industry’, where advisers are contented to just be sales people, into a ‘profession’, where they become professional experts in their own field and provide honest advice about money. Developed by our Head of Investment Services, this infographic aims to show investors the psychology of investing, helping them understand how an investor’s mind works, as well as the common investing mistakes and how to avoid them. One of our most interesting series this year is the Real Life Case Studies by our Marketing Executive, Rebecca. In this article, we look into the dynamic life of an international pop star and discuss the advice we gave her to manage her finances. In other articles, we looked into the lives of £13 million lottery winners and of a premier league goalkeeper. With the success of our blogs this year in terms of visits and client engagement, we are more passionate than ever to write more interesting and informative articles for you. If there is a topic you would like us to talk about, we would love to hear about it. Please send your suggestions to the Marketing Team. If you like these articles and would like us to deliver them straight to you, you can subscribe by clicking on the button below. We hope you had an exciting year and we certainly wish you a prosperous 2015!